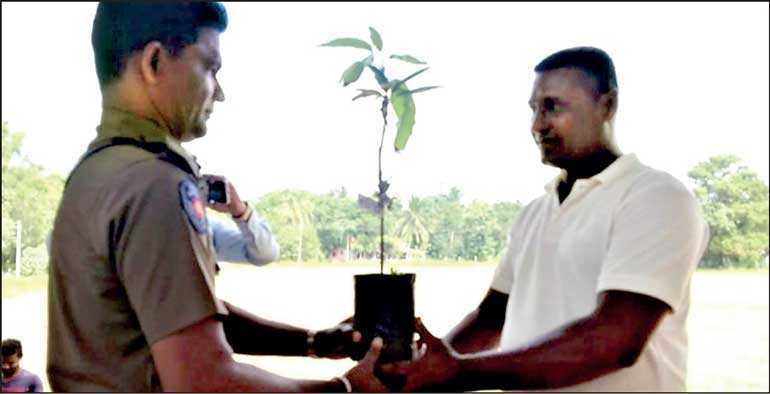 The Ceylon Tobacco Company PLC (CTC) recently marked its latest iteration of their Plant a Tree – Save The Planet, annual tree planting program. 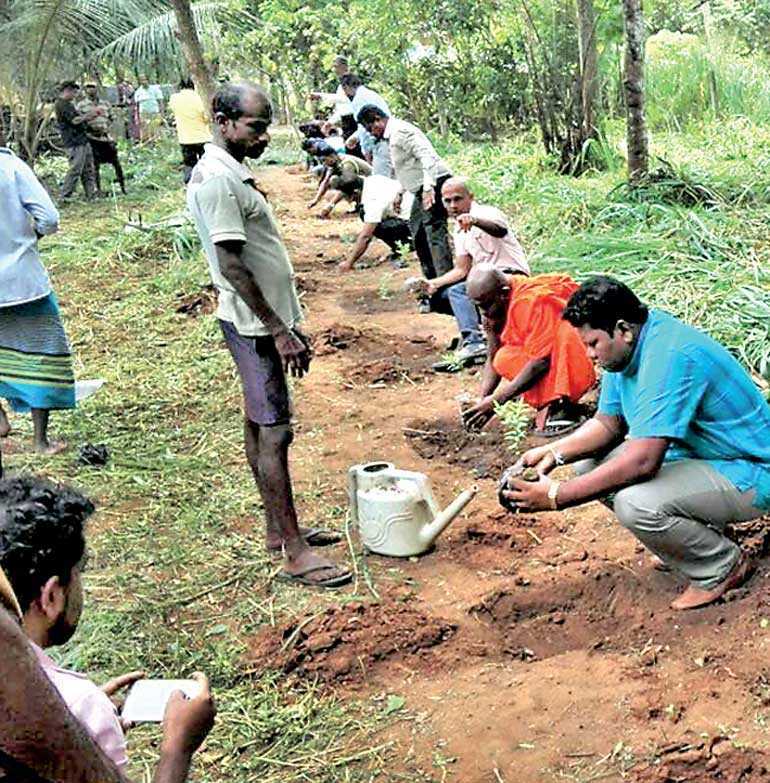 This year’s project was carried out in Padavigama, Meegalewa at the Sri Mahindaramaya Temple. Over 1,000 seedlings and 400 packs of various varieties of vegetable seeds were distributed to over 600 individuals. 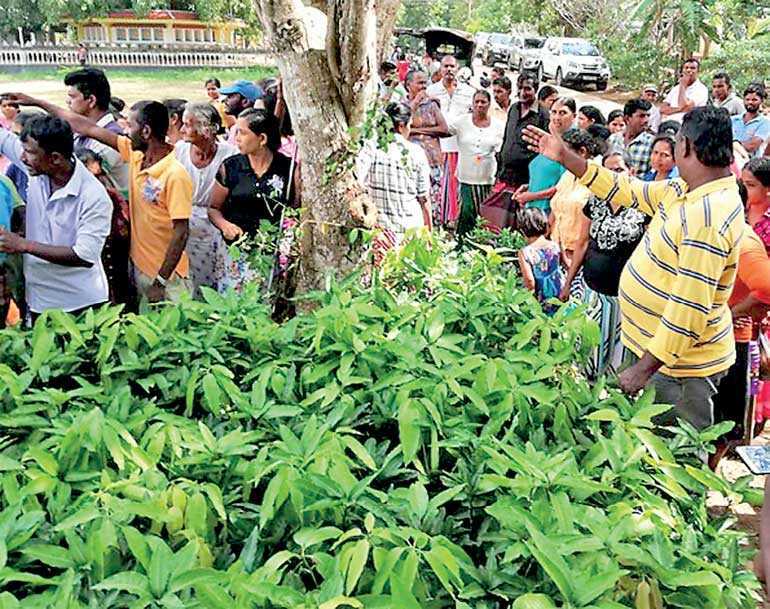 As a responsible corporate entity, CTC believes in working together with the agriculture and farming communities of Sri Lanka by continuing to support them through their core operations and sustainability initiatives such as this tree planting program, which is in line with the Company’s Environmental Pillar of Sustainable Tobacco Production (STP) standards. 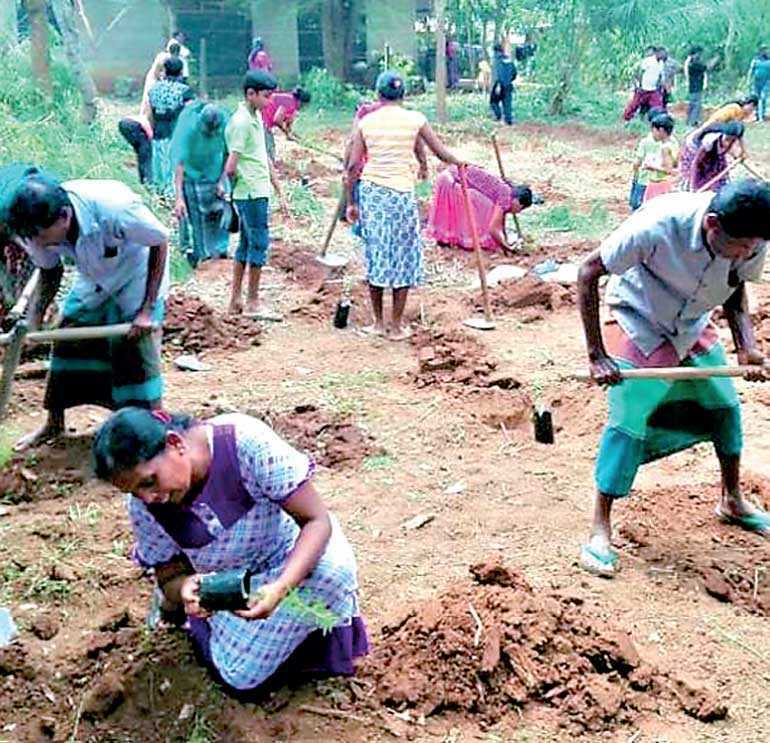 In essence, CTC hopes that these projects will help raise awareness and curb the burning issues relating to loss of forest cover in Sri Lanka.